Students thinking in English, French and Spanish. Our students start learning English and French at 2 years old, with instruction in these languages accounting for half of the school day. We use English as a vehicular language to teach other subjects: Creativity (Arts & Crafts and Music), Physical Education and Robotics and Programming. With this program, students have the possibility of studying both American and Spanish high school which is not only language-wise but covers all academic aspects, giving them the option of studying at universities in the United States. The program is primarily directed at students starting 2nd and 3rd ESO and all students that want to expand their academic horizons. We currently have several exchange programs with schools in the UK and New Zealand. Starting 5th Primary, students can experience summer and academic stays in Ireland, UK, Canada and USA. These exchange programs place students with host families or at boarding schools, while they attend classes and participate in cultural and sports activities, as any native speaker would. The objective of the program is to familiarize students with English-speaking culture, as well as ease their transition to universities abroad. 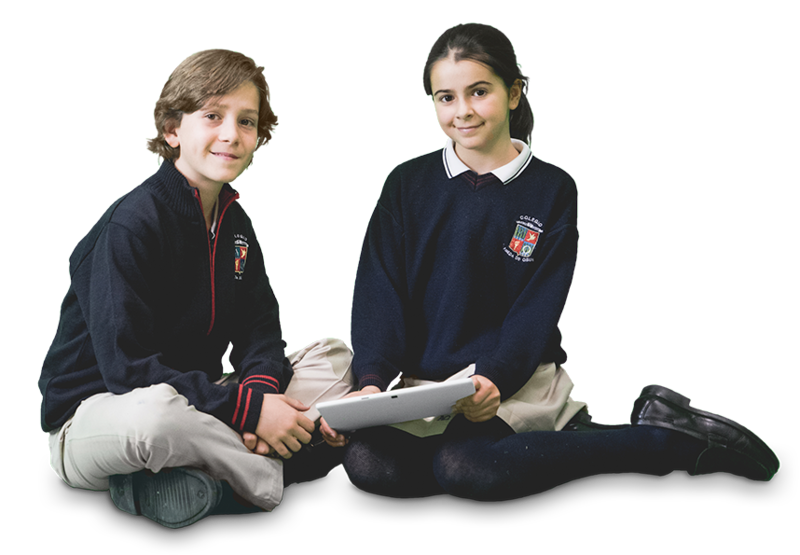 Colegio Alameda de Osuna is a Cambridge Certified Preparation Center for the different language level exams. Cambridge ESOL: exams from YLE Starters up to Proficiency, as well as TKT (Teaching Knowledge Test) for teachers. Students are prepared for these exams during class hours. The school offers other international exam opportunities such as: TOEFL Junior Comprehensive, APTIS (British Council) or IELTS. Our school has native teachers to practice conversation, in English and in French. They work during class hours with small groups of students. Our students reach a linguistic development in Spanish, English and French, which allows them to communicate, represent themselves and relate to their social environment competently. To develop an appreciation for English and French as well as the cultures in which they are spoken. It is built through play and active participation in all reading, writing, comprehension and oral expression skills. To certify their level, students take external exams with extensive international recognition: Cambridge and TOEFL (English) and DELF (French). Copyright © 2019 Colegio Alameda de Osuna. All rights reserved. Copyright © 2019 Colegio Alameda de Osuna. Todos los derechos reservados.